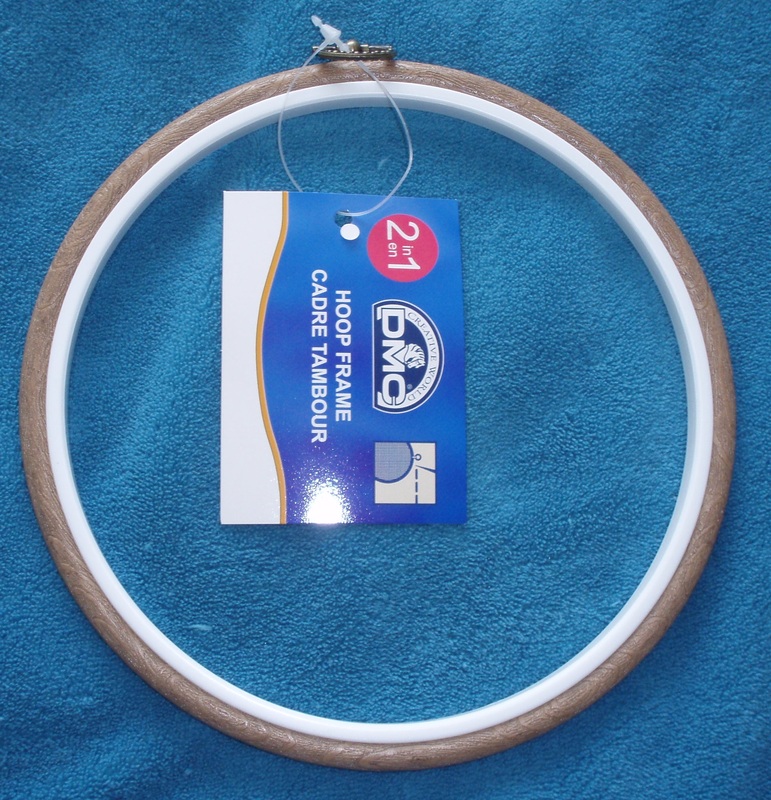 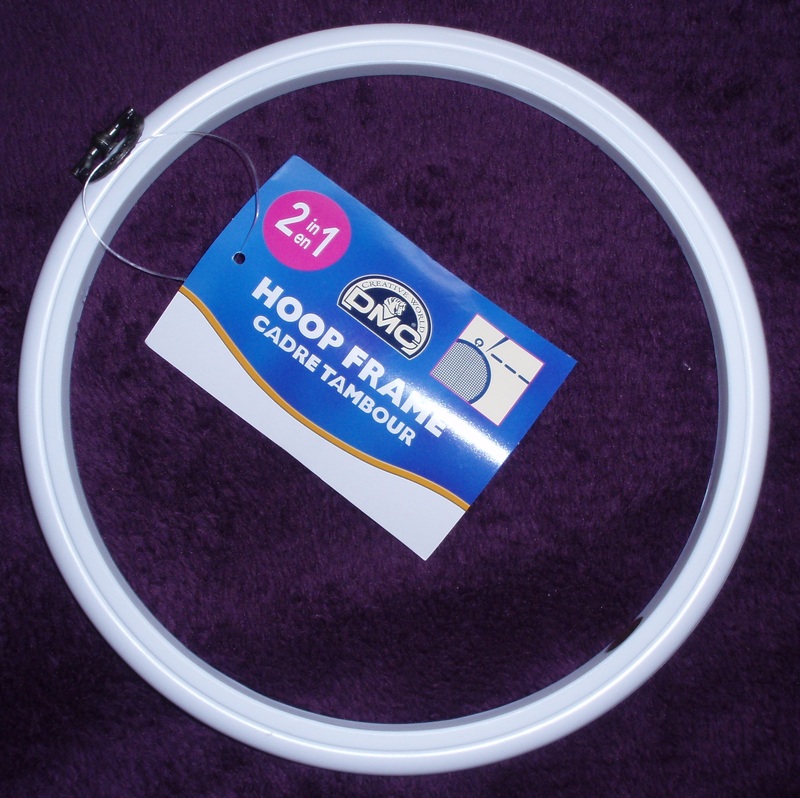 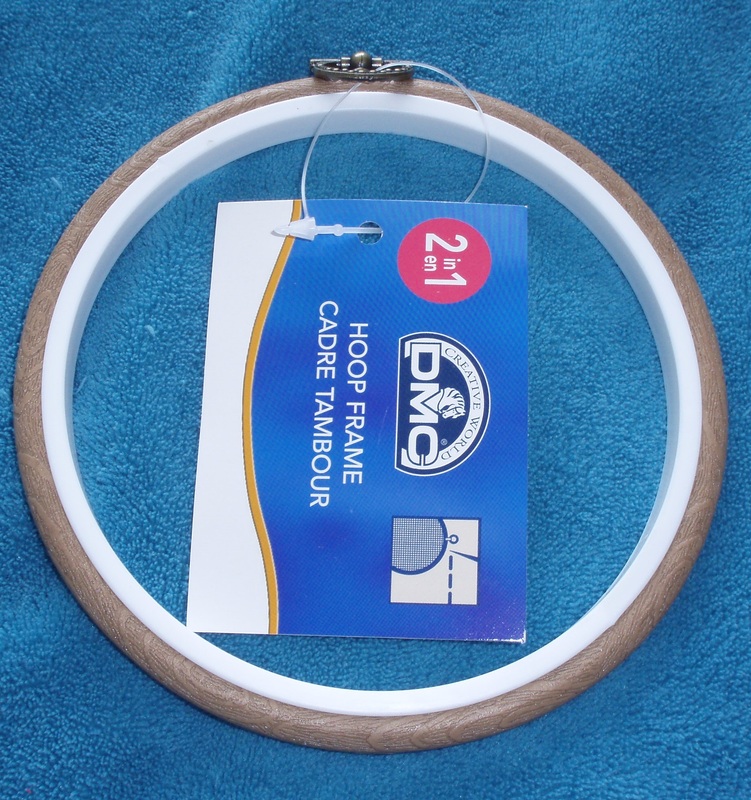 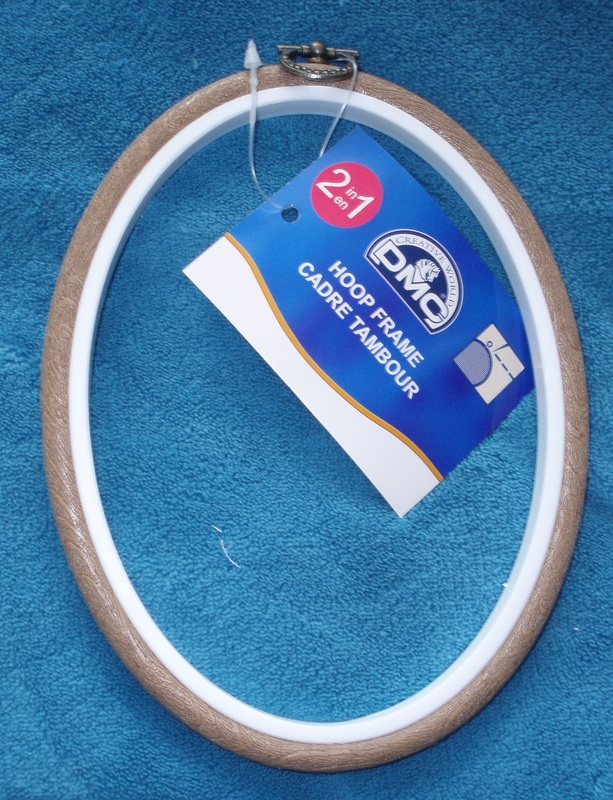 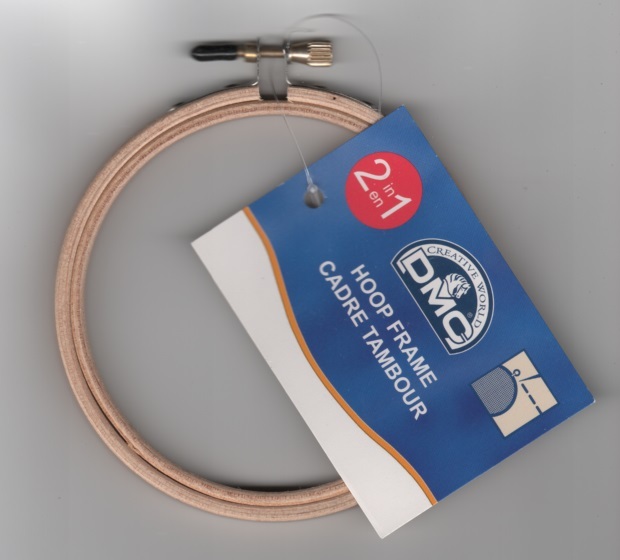 Set of 6 Stitch Garden 3" Flexi Hoops - Wood Grain Can be used as hoop and frame. 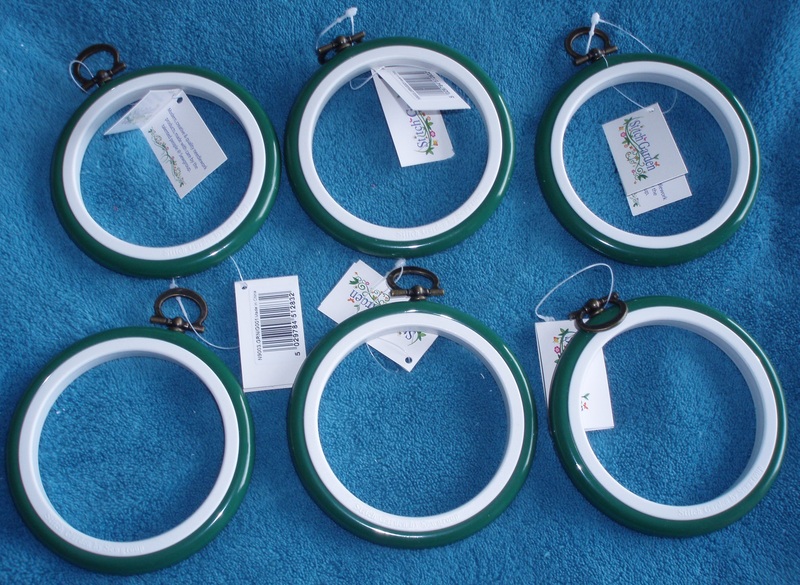 Set of 6 Stitch Garden 3" Flexi Hoops - Green. 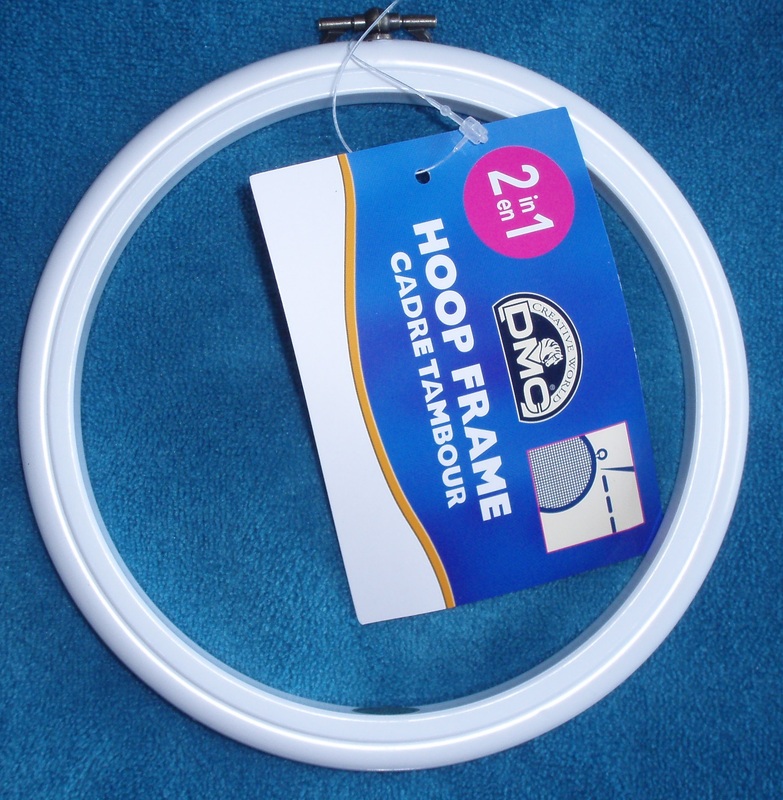 Can be used as hoop and frame. 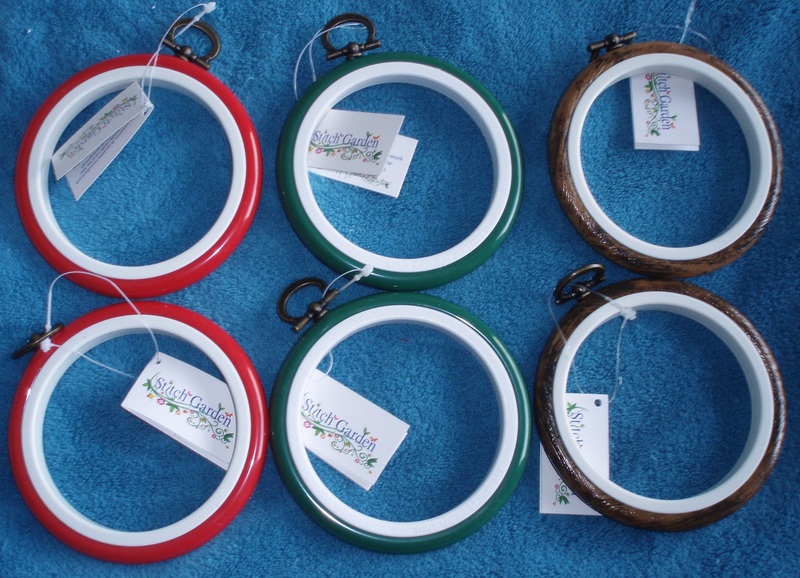 Set of 6 Mixed Stitch Garden 3" Flexi Hoops - 2 Red, 2 Green and 2 Wood Grain Can be used as hoop and frame.